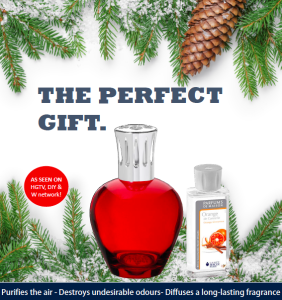 Purify the air of your Edmonton home in style with Lampe Berger fragrance lamps and oils. Science meets beauty in these luxurious lamps from Lampe Berger of Paris. The lamps use a patented catalytic burner to eliminate odors from tobacco, cigars, cooking, or pets. In addition to eliminating bacteria and unpleasant odors the Air Pur System 3C (R) also diffuses fragrant oils in a variety of pleasant scents. The ingredients that make up the line of Lampe Berger Home Fragrances are held to internal standards that are even more stringent than those demanded by European and American pharmacopoeia and by the IFRA (International Fragrances Association). Lampe Berger lamps just do not mask the odour they in fact purify the air and get rid of odours. In 1898 a pharmaceutical dispenser in Paris, France by the name of Maurice Berger invented a system for cleansing the air in hospitals. His revolutionary technology was patented and became known for purifying the air in enclosed rooms. Soon the little lamp that destroys smells was known outside hospital circles and became popular for use in private homes. In the 1930’s the lamps became a collector’s items through association with top designers like Cristal de Baccarat, Cristalleries de Saint Louis, Emile Gallé, and René Laliquel. Then in the 1950’s top porcelain producers like Coco Chanel and Jean Cocteau each had their own Lampe Berger. The lamps are now designed for use in modern homes with over 800,000 lamps sold world wide each year using over 5 million liters of fragrance oils. Nottingham Cigars and Pipes is honored to be an Authorized Seller of Lampe Berger lamps and fragrance oils in Edmonton. We invite you to stop by our store to browse our wide selection of new releases, lamps, burners, wicks, stoppers, and fragrances. These lamps make great gifts for holidays, birthdays, house warming presents, and weddings. 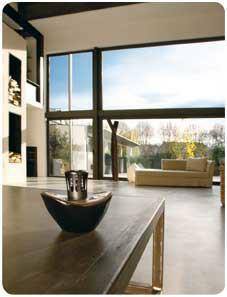 Not only do they add beauty to your home but they will help remove any lingering odors smoking tobacco or cigars. Discover how good your home can smell!